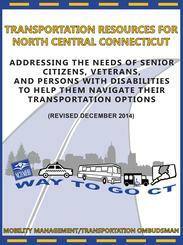 Addressing the needs of Senior Citizens, Veterans, and Persons with Disabilities to help them navigate their transportation options. 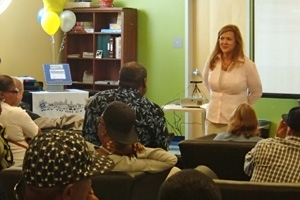 WayToGo Connecticut serves the 37 towns in the Greater Hartford Area in North Central Connecticut to help you navigate the transportation system. Click on your town listed below to be linked to information regarding transportation options in your area. 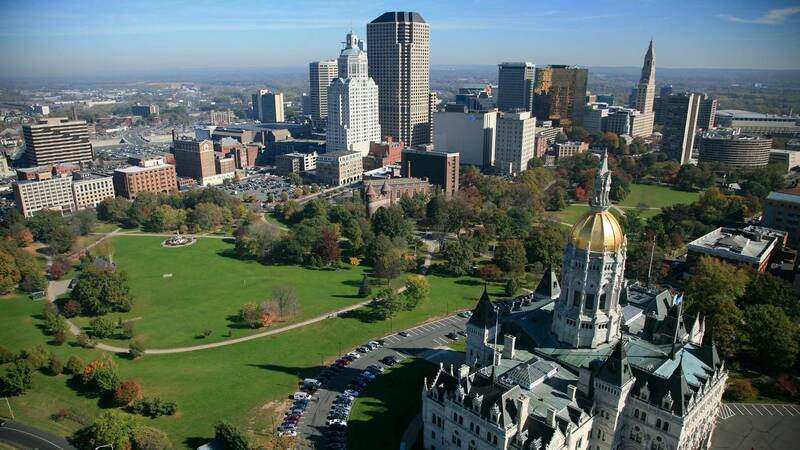 We serve the 37 towns in the Greater Hartford Area in North Central Connecticut to help you navigate the transportation system. 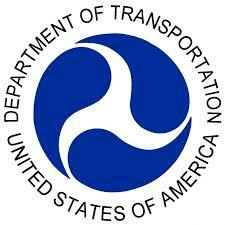 Click here to find information regarding transportation options in your area. 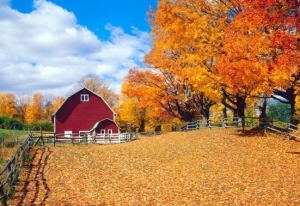 We would be happy to come out to your organization or agency to educate you, your staff and your members about available programs and resources on ways to get around North Central Connecticut. CTTRANSIT makes schedule changes periodically to improve the overall efficiency of its service. 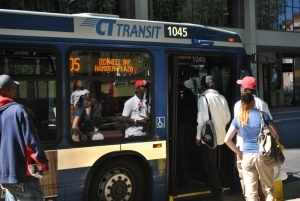 We update our website when we receive notification from CTTransit on those route changes. Please note that if a hyperlink is broken to schedules/maps then please go directly to the the CTTransit website for schedule changes. Access Connecticut’s Interactive travel information map for current road and traffic conditions, including active construction, traffic cams, roadway incidents and more. Let’s GO CT represents a 30-year vision for Connecticut’s best in class transportation system. This bold vision has been drafted over the past 20 months, with extensive public outreach, under a strategic planning process called TransformCT. If you would like to get involved as either a volunteer or perhaps a member of the Steering Committee then please contact us and we would be happy to discuss opportunities with you. We can also help you get in touch with the people who may be able to help you with your specific transportation needs and issues. Copyright © 2017 Way To Go CT. All Rights Reserved.